Grab your mom, sisters, cousins, or best friends, and sign up for an educational and inspirational family history experience designed for Latter-day Saint women. It will be a special event filled with spark, spirit, and excitement! Be inspired to engage in family history in ways you’ve never before considered! Your Light Keeper experience will include an all-day workshop taught by incredible instructors. You’re going to love the unique and uplifting atmosphere that will be brimming with fresh ideas, creativity, and of course, sharing. 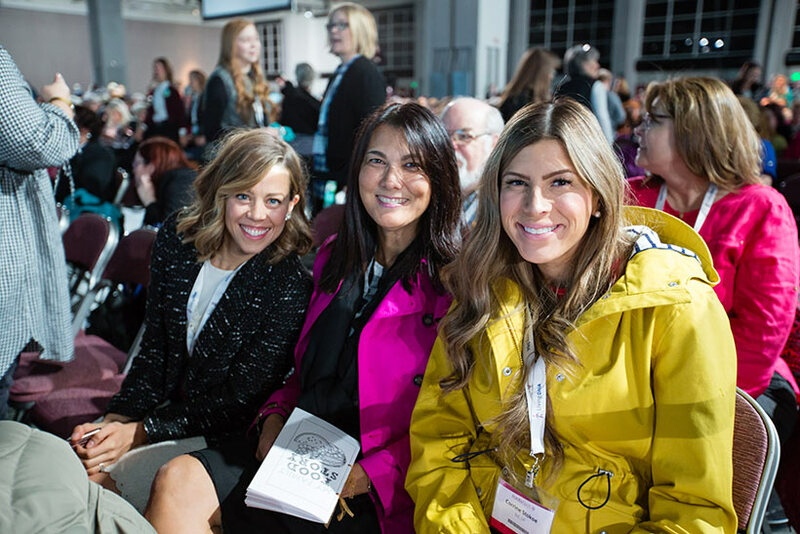 Your Light Keepers pass includes access to the RootsTech Friday general session beginning at 11:00 a.m. Stay tuned for an announcement regarding the celebrity keynote speaker. 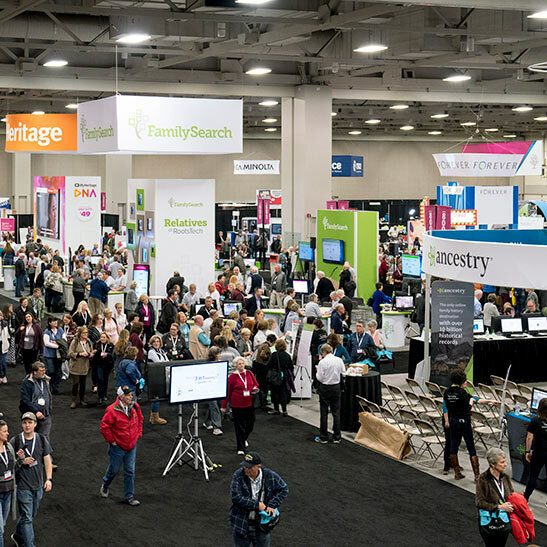 Experience RootsTech’s giant expo hall, and see all the technologies and products that are available to help you record, document, and share your family’s story. 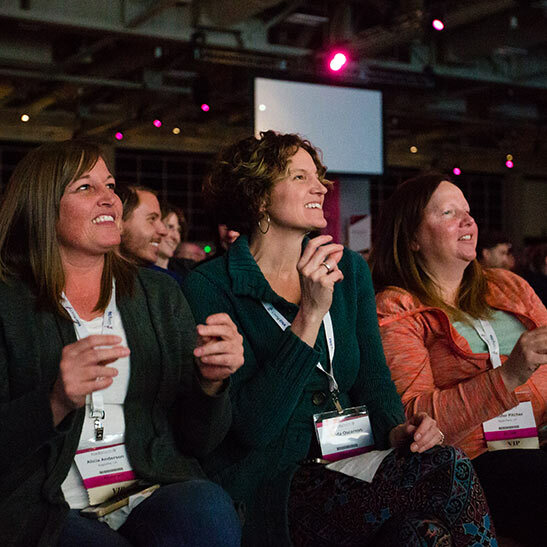 Attend the RootsTech Friday General Session, happening on the main stage at 11 a.m. MT. The workshop will take place from 1-5:30 p.m. You’ll be introduced to the basics of family history by passionate and energetic experts, and you’ll learn simple, fun ways to incorporate it into your life. 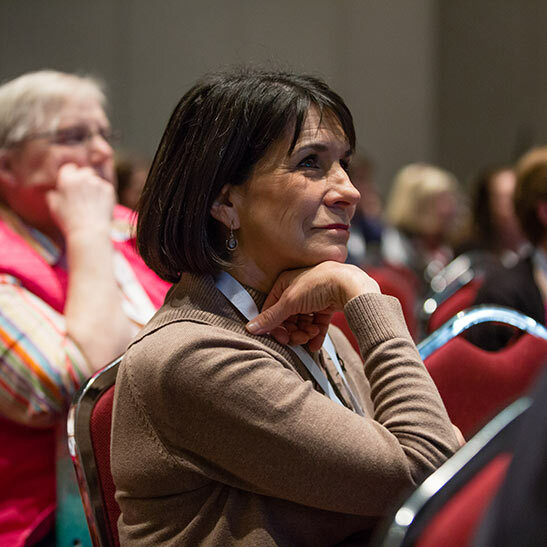 Your Light Keepers pass will allow you to attend the RootsTech evening event. Join us for a fun British cultural celebration, and enjoy live music from talented British cover bands. 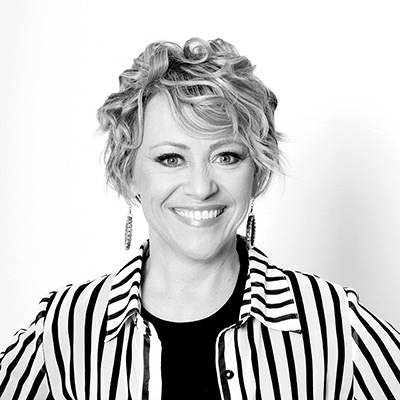 The evening event will take place on the main stage at 6 p.m.
Rhonna Farrer strives to uplift and inspire others through her graphic art, her award-winning mobile device apps, and social media. She enjoys creating on a daily basis and is inspired by her family and her faith. She loves teaching friends of all ages how to use social media for good and how to share their own goodness with others. 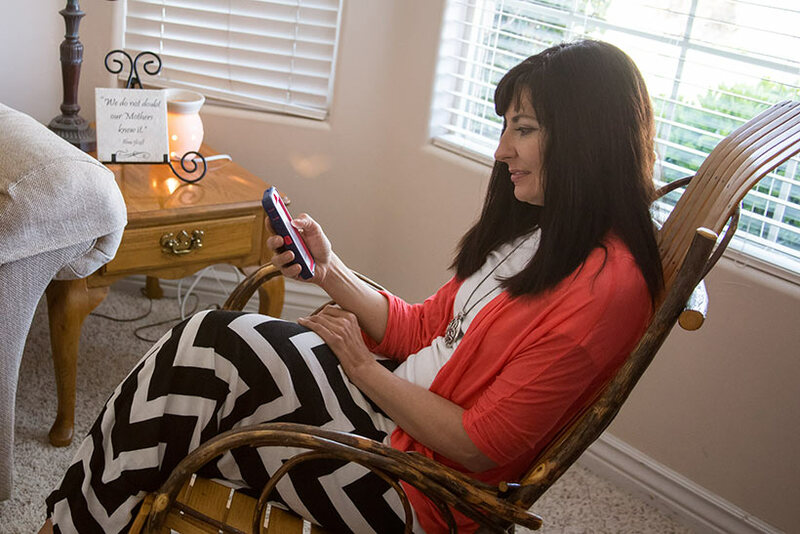 One of her favorite ways of doing this is sharing family history through social media and by using apps on handheld devices. She loves empowering them with ideas and inspiration that will connect hearts to charts. Follow Rhonna on Instagram at @therhonnadesigns and @rhonnafarrer. We invite you to prepare spiritually for this special event. You might also want to take the time to read or watch this talk given by Sister Wendy Nelson. You can also prepare for the event by signing up for a free FamilySearch Account, and by filling out the My Family: Stories That Bring Us Together booklet.